Price rounding officially begins Feb. 4, though businesses may still accept the coin. 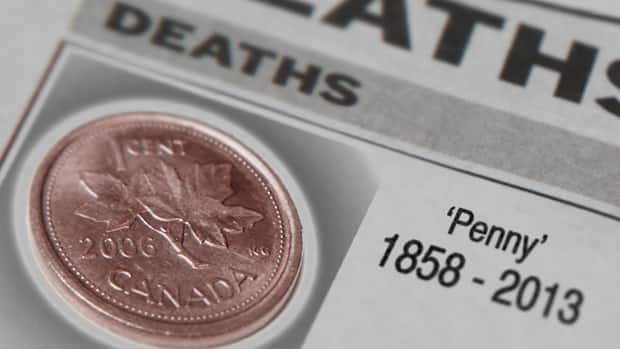 According to Canada?s Currency Act, you can only spend 25 pennies at once. You can always roll up more and bring them to the bank. Prices round up, and down. So $1.01 or $1.02 would round down to $1, while $1.03, $1.04 round up to $1.05. Rounding only takes place after taxes have been added. If you can?t stand that, use your credit or debit card. You will be charged to the exact cent. Happy End of Penny Day! ← Previous Post Headline-Off: Mortgage Rules vs. iPhone… no contest?